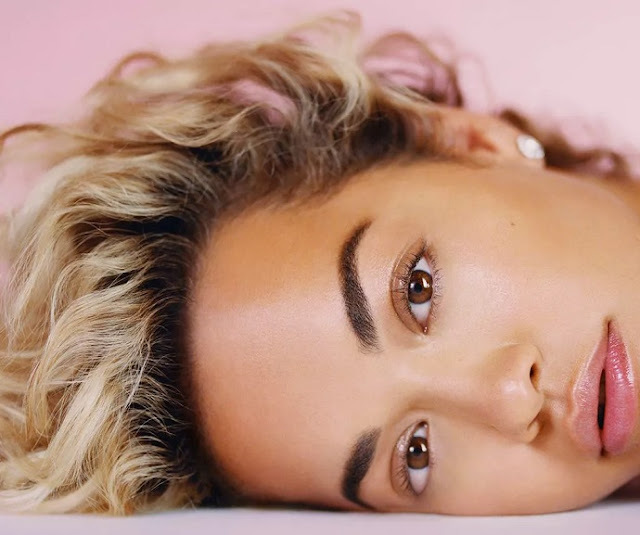 World renowned singer Rita Ora in an interview to the British magazine Stylist talked about her background from Kosovo. Talking about her life and her career in music, the creator of the hit "Let you love me," said that she speaks Albanian at home and that there is no word to describe of how much proud he is to come from Kosovo. Asked what means to be Kosovars and how she has shaped her as a woman, Rita replied: "I have no word to describe how proud I am of my origin. At the beginning of the year I performed for the tenth anniversary of Kosovo Independence and was an incredible experience not only for me, but for my family as well." The magazine also asked if they speak Albanian at home while Rita replied that it is important for them to speak Albanian. "Yes, it is very important that we speak Albanian," Rita replied.